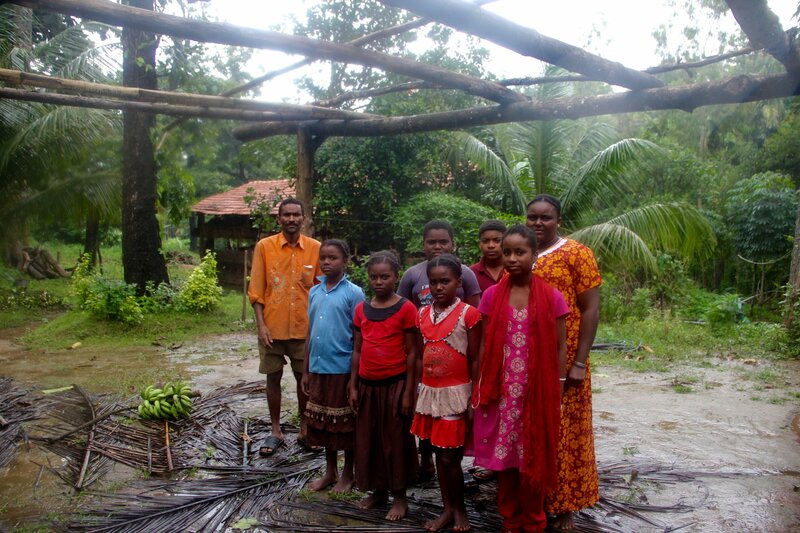 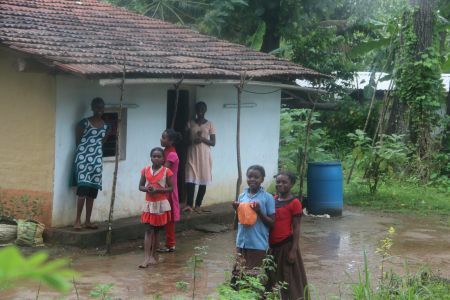 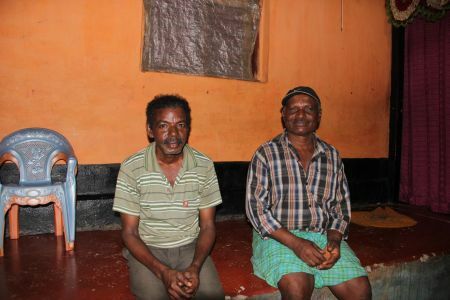 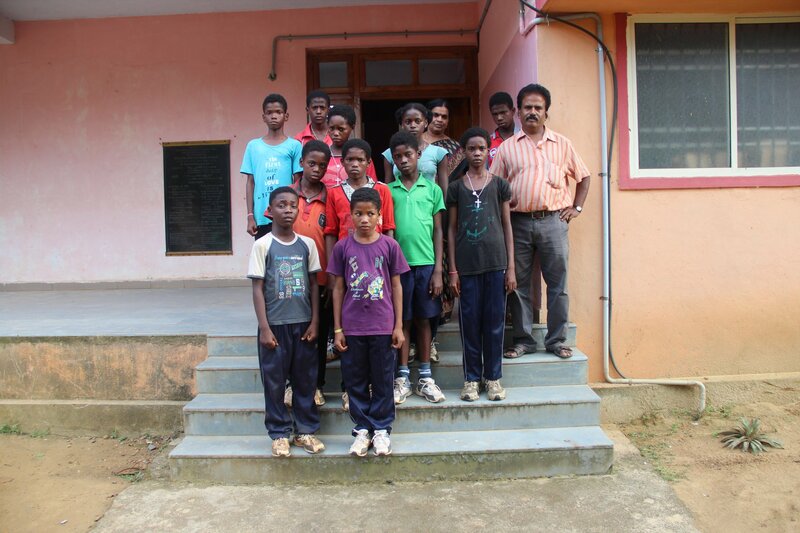 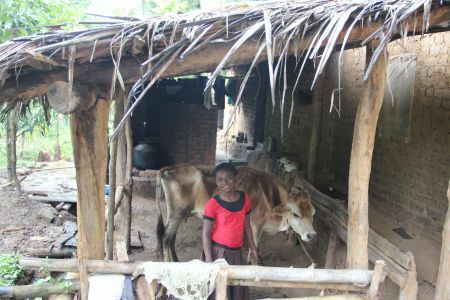 The Afro-Indian community in Karnataka descends from people enslaved by the Portuguese in Goa who had either earned freedom or had escaped and moved into the hinterlands of Karnataka. 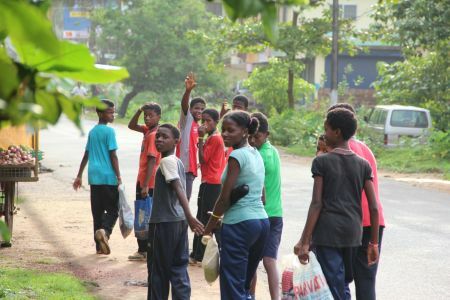 Today most of the Sidis live in and around the town of Yellapur and are an economically and socially disadvantaged community who have received very little support from the local as well as the central government. 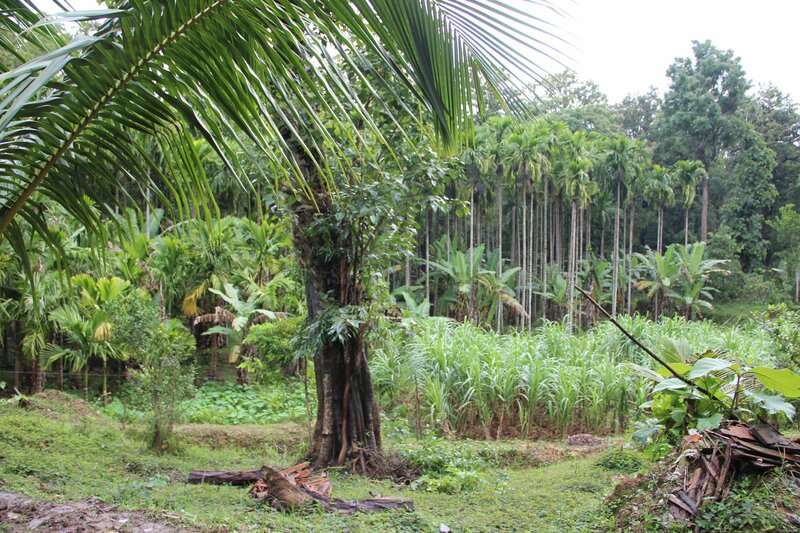 Some of the Sidi families still live in the reserve forests and cultivate crops such as areca nut and coconut in the small lands they own. 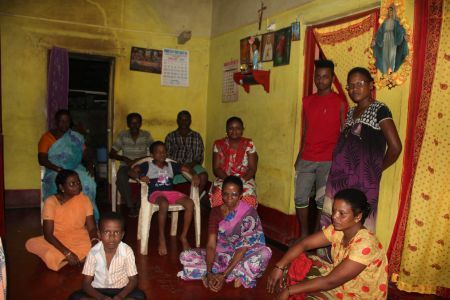 After Gujarat, the state of Karnataka has the biggest Sidi population who mostly fall under the category of “Scheduled Tribe” and most of them speak the native Konkani language. 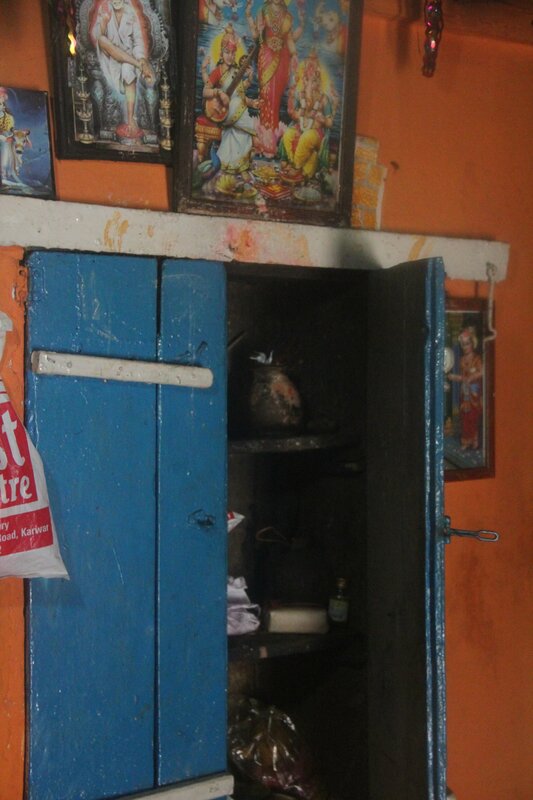 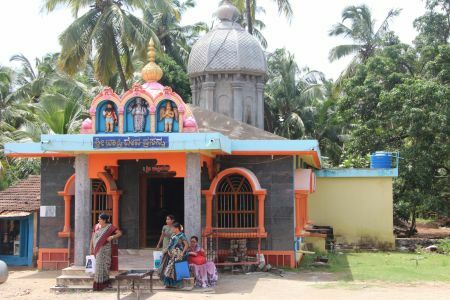 The Sidis of Karnataka is a religious diverse community who follow Hinduism, Islam, or Christianity and they do not intermarry with Sidis from other religious background. While there are a few dargahs dedicated to African saints in Karnataka, the local community also worship Sidi Nash—an ancestral deity represented through a sacred stone.